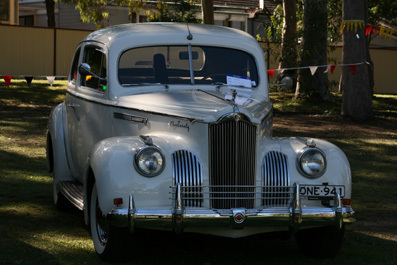 The Hudson -AMC car Club of Australia Inc.
American Independents Display day this year was held at Linnwood House 25 Byron Rd Guildford. 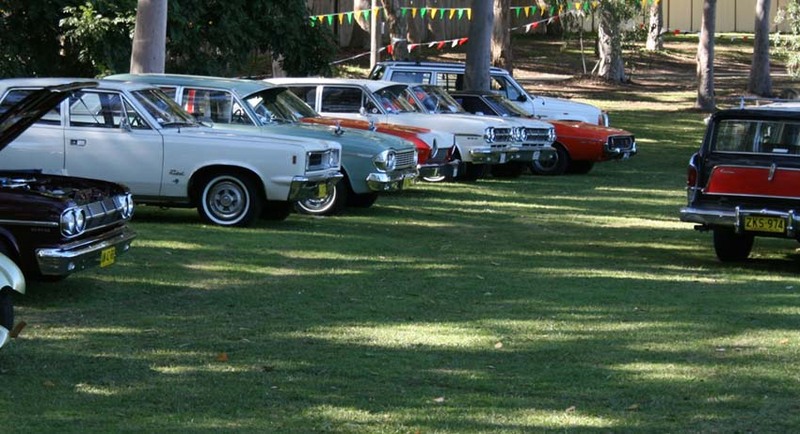 This is the second year this event has been held at these amazing grounds which are ideal for these types of car shows, plenty of room to park the cars on the grass and plenty of shade if that is what you want. 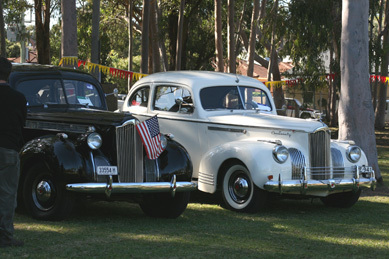 This event brings together vehicles made by the Independent Motor Companies of America, vehicle such as Hudson-Essex-Terraplane-Rambler -AMC-Studebaker-Packard-Willys-Auburn-Franklin. 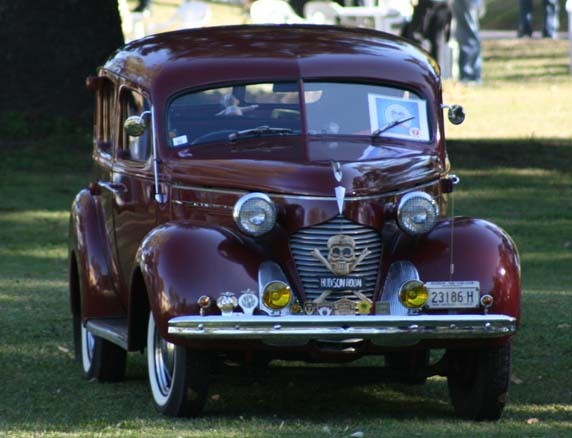 All the Independent American makes other than the big three, GM Ford & Chrysler. 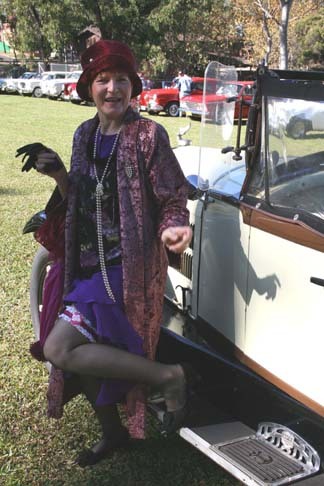 Members were asked to dress in the period of their cars which adds colour to the day and looks fantastic. 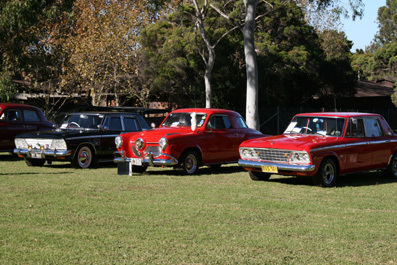 There is no judging of the cars on the day as the aim is to bring members of the various clubs, and their families together for a fun day and last but not least to show their cars to the general public to look admire and ask questions of their vehicles. 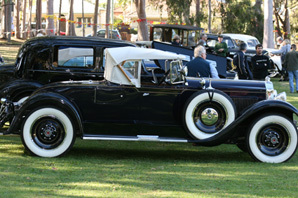 Age of the Vehicles ranged from 1919 to the late 70's so a good cross section of vehicles. 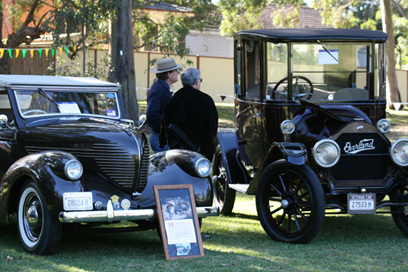 A small admission is charged to show your vehicle with all the proceeds to go to The Friends of Linnwood House to help the conservation of this historic building. 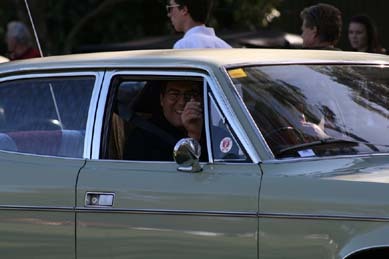 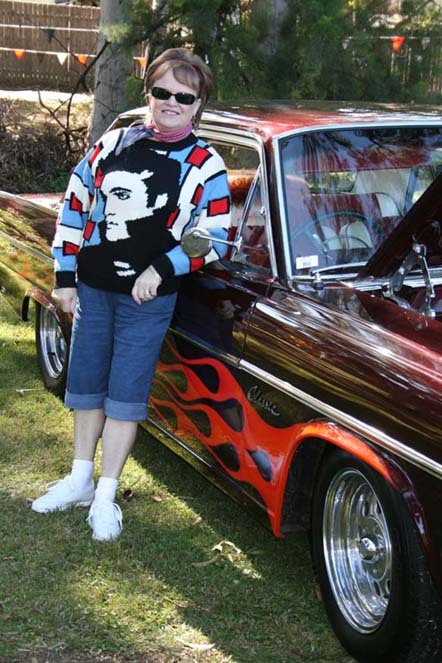 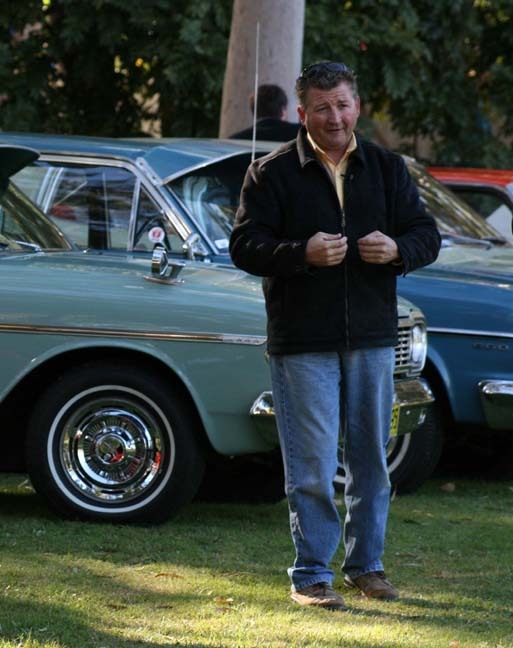 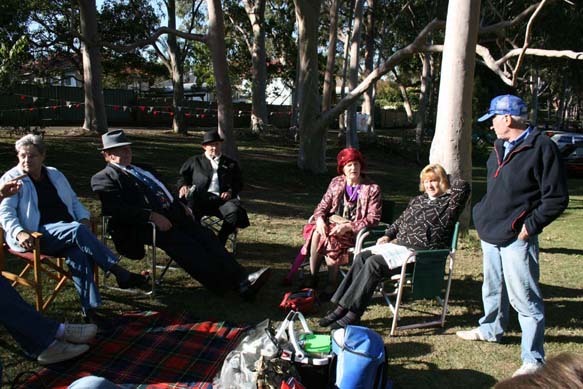 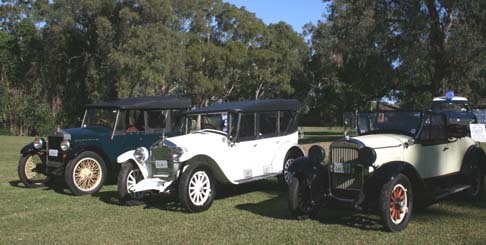 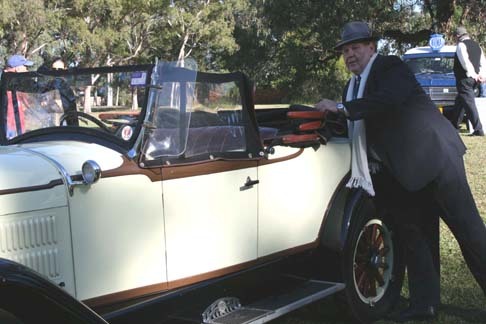 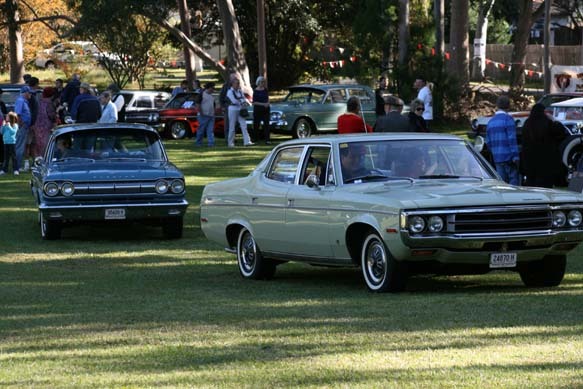 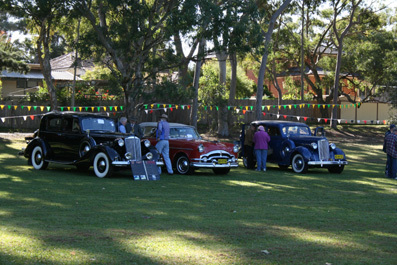 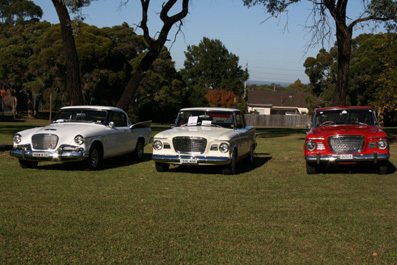 For entertainment there was plenty for the public to appreciate such as the Holroyd City Band, Rock'n Roll & Swing Dancers, Elvis Presley fan club display, the NRMA had a display of their vintage vehicles and a display of early memorabilia. 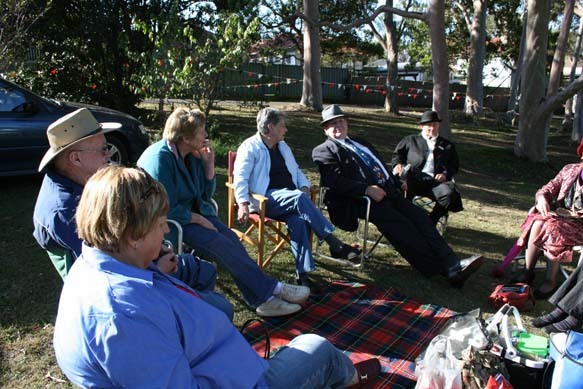 There were soft drinks, sausage sizzle, cake stalls . 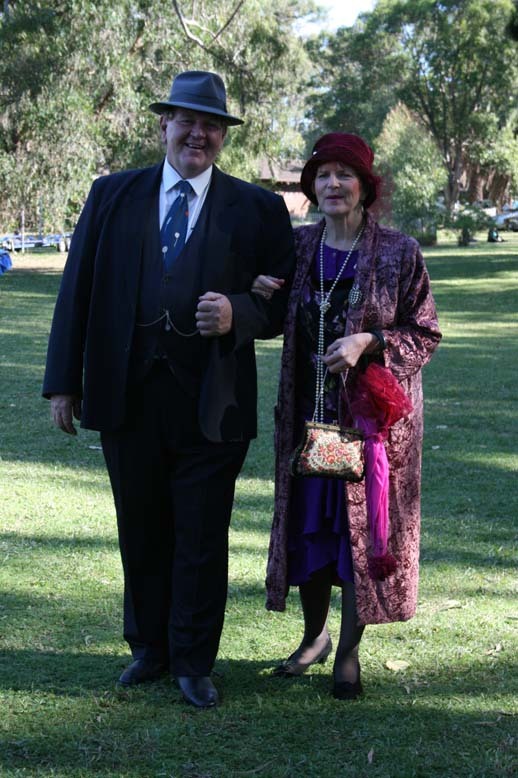 Viewing of this historic house could be had for a very small fee of $2.00 also going to the House restoration with Devonshire teas in the house also available for a small charge. 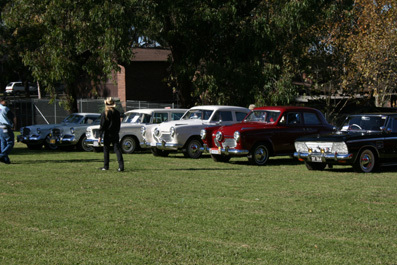 On show were approx 60 odd cars for the public to look at, a bigger turn out from our first display which was held in 2008, so hopefully this event will get bigger and better every year As more enthusiasts get to know of this event. 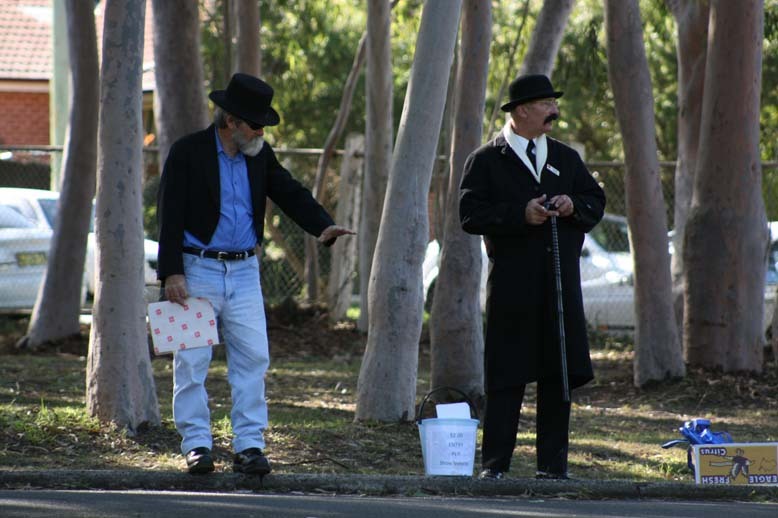 Much publicity was given over local radio stations, local newspapers , the Daily Telegraph and general advertising to which we thank all those who contributed. 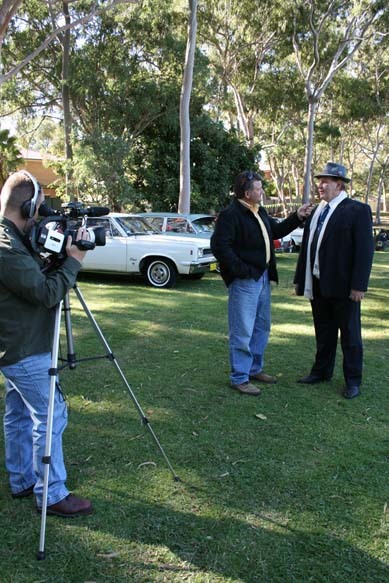 Thanks also goes to Fletch from free to air TV station TVS 31 for his attendance and the airing of his production of the interviews with various members and their cars during the day on his program Classic Restos a week or so later.